This is a great way to kick off your day. Quick & Easy for the busy person. 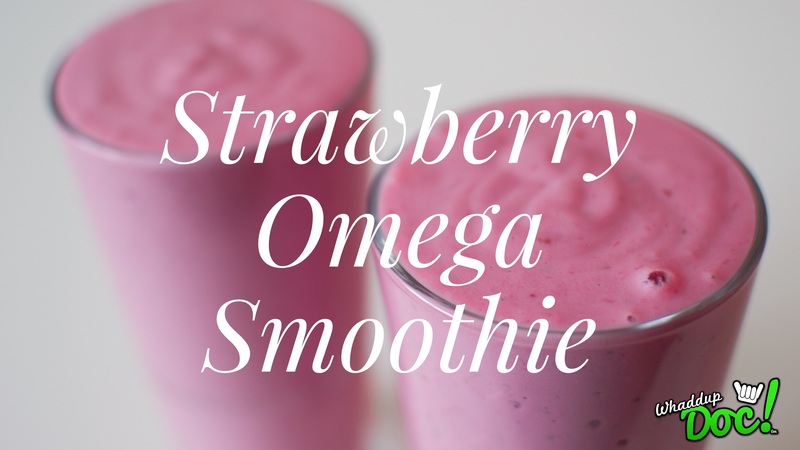 This smoothie is packed full of essential fatty acids from the chia seeds. Undenatured whey protein has complete amino acids and is great to boost your levels of glutathione. So this is a great way to get a boost of antioxidants into your body. Breakfast is the most important meal of your day. Use this recipe to give yourself some great nutrients to start your day! Share your thoughts below and also if you have anything else you think would be helpful to this smoothie recipe!